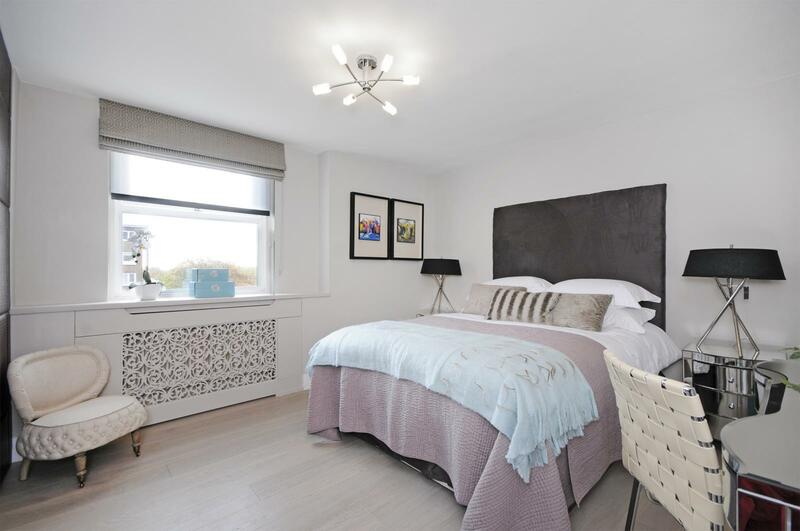 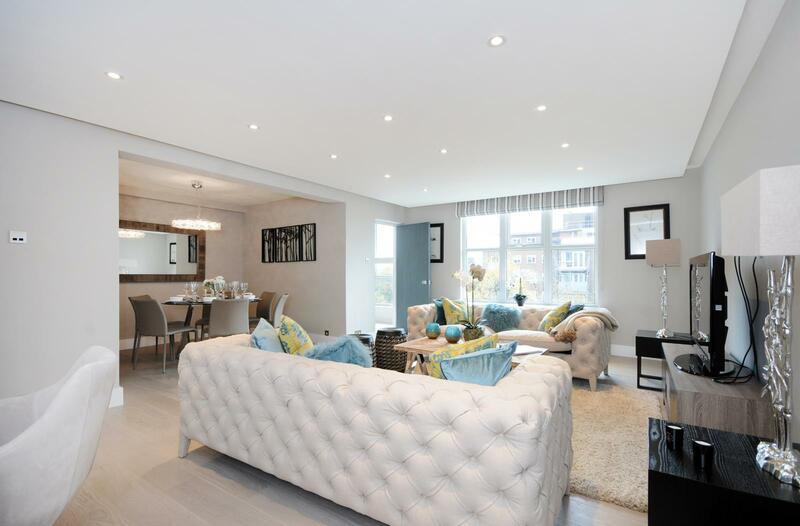 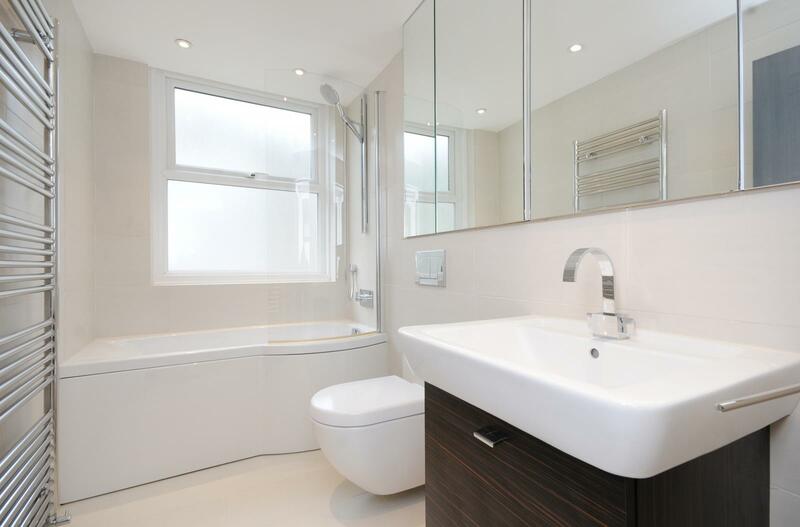 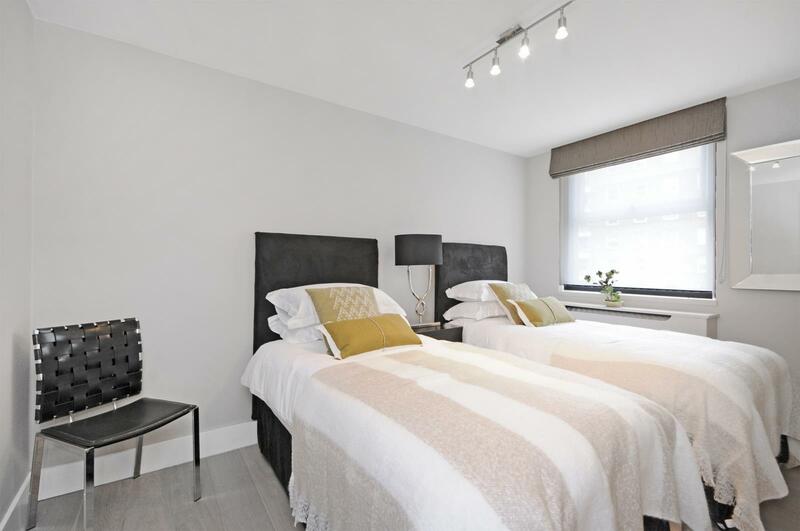 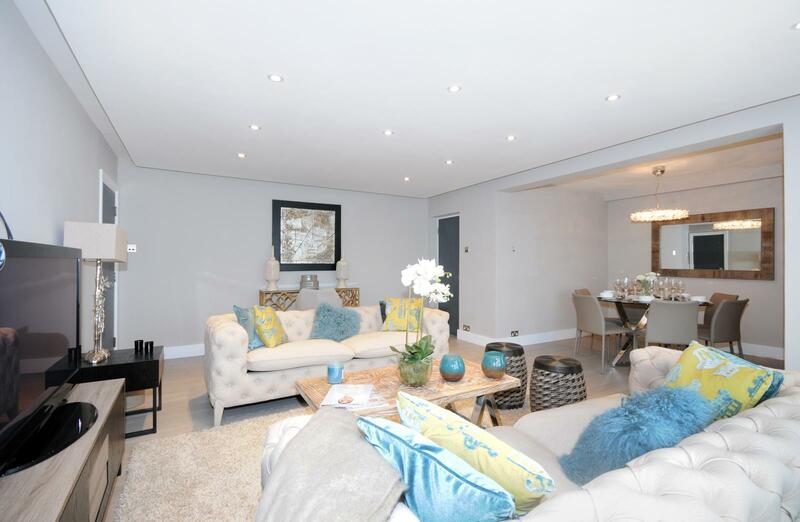 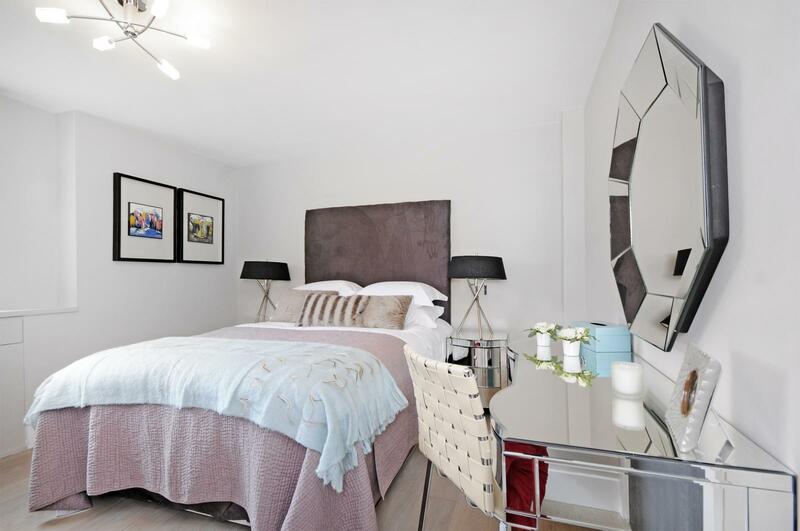 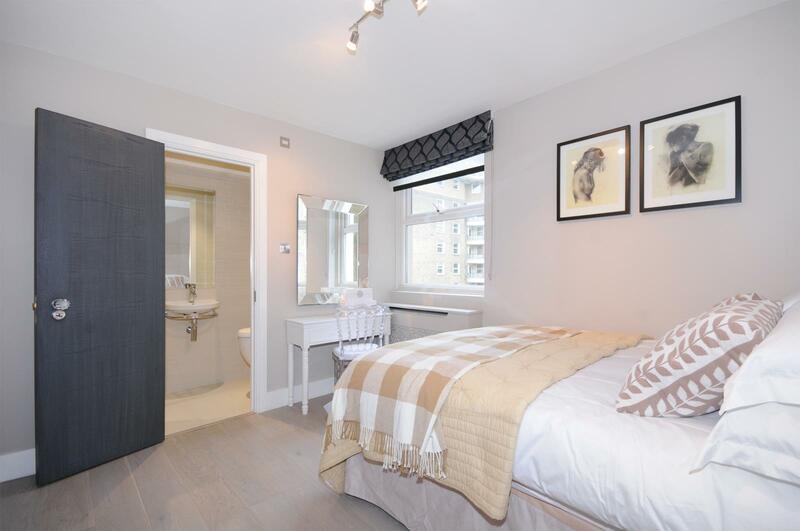 Currently marketing a selection of x6 different three bedroom apartments in this popular development at the end of St John’s Wood and close to Swiss Cottage. 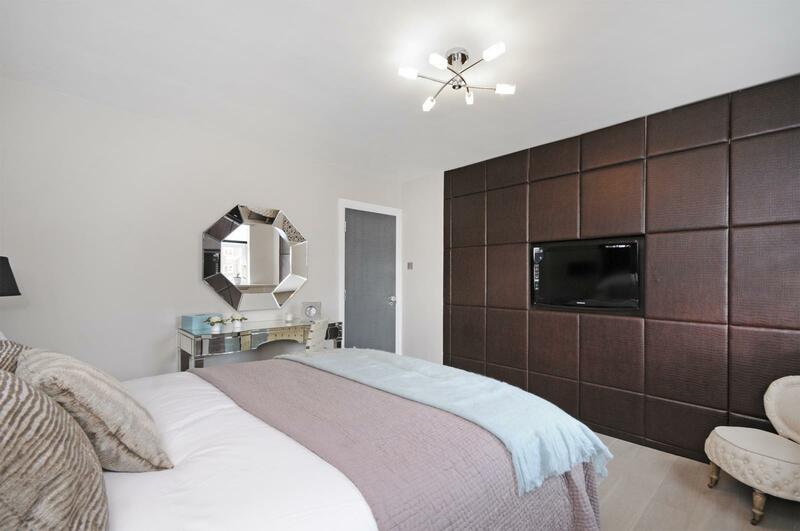 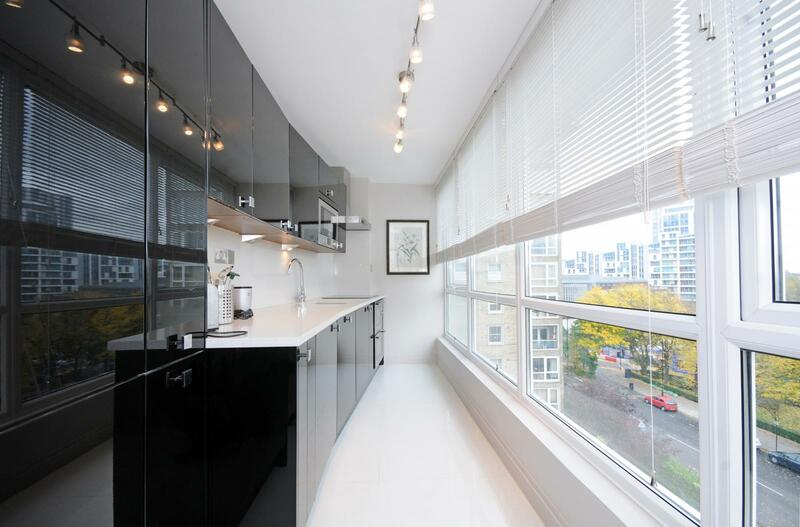 Each unit has been individually interior designed and features air conditioning and a high spec finish throughout. 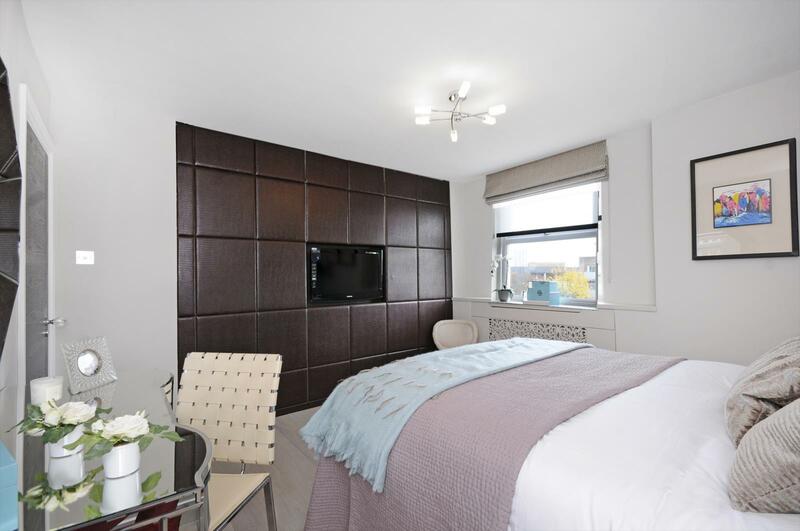 The complex is fully portered with 24 hour security and there are parking spaces and lockers available by separate negotiation.